Featuring flyover videos of all 18 holes. You will enjoy this magnificent 7,200-yard, par 72 masterpiece golf venue, the first private Jack Nicklaus Signature designed course in Delaware, carefully constructed with a true respect to mother nature. 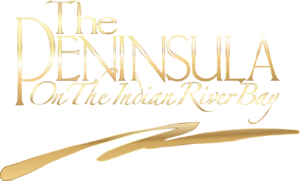 The “Golden Bear” crafted this course, which features scenic holes along the waters of Indian River Bay and Lingo Creek, setting the stage for a truly unique golf experience. The PGA professional staff at The Peninsula is dedicated to growing the game of golf to include all ages and skill levels. In fact, we partnered with the PGA of America and U.S. Kids Golf to install family friendly tees, encouraging all golf enthusiasts to enjoy the sport. 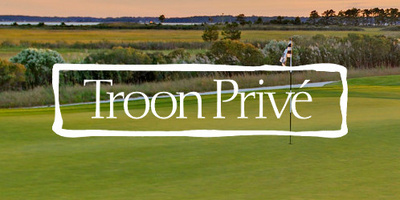 Managed by Troon, The Peninsula is a prominent member of Troon Privé, the exclusive brand’s private club division. Featuring a sophisticated atmosphere with unsurpassed personalized service, Troon Privé is among the most elite private clubs in the world. The Peninsula golf shop features all the latest in Men’s and Women’s apparel and equipment. Professional PGA-certified staff members provide friendly service that includes Titleist Club Fitting and Body Balance for your best performance out on the course. Our staff is fully committed to enhancing your game with personalized service and top-of-the-line hardware. Call the Golf Shop (302) 945-4768. The Peninsula Golf & Country Club app is free, easy to use, and provides an interactive combination of comprehensive course information, GPS positioning, digital scorecard, augmented reality range finder, and various other useful club-specific features.